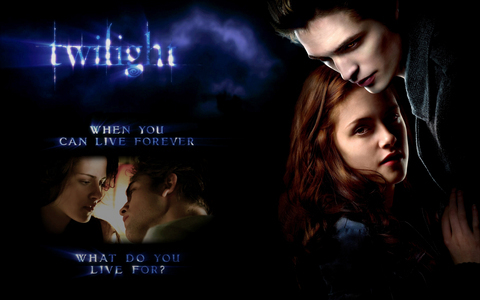 I had read about the Midnight Sun from Stephenie Meyer, what had happened. Someone said, Stephenie Meyer was very upset and will delay Midnight Sun. Why will she do this for? I will still be the in the line for it. I understand, that she was upset and felt betrayed 의해 someone she trust. I just hope she will getting better with it. I hope she get over it as soon as. I bet she is an emotions person. What can we do to show her, that we do care about her. Not just 읽기 her books, but actually her feeling. I really felt upset for her as well. (if she even plans to finish it) upsetting :( ..